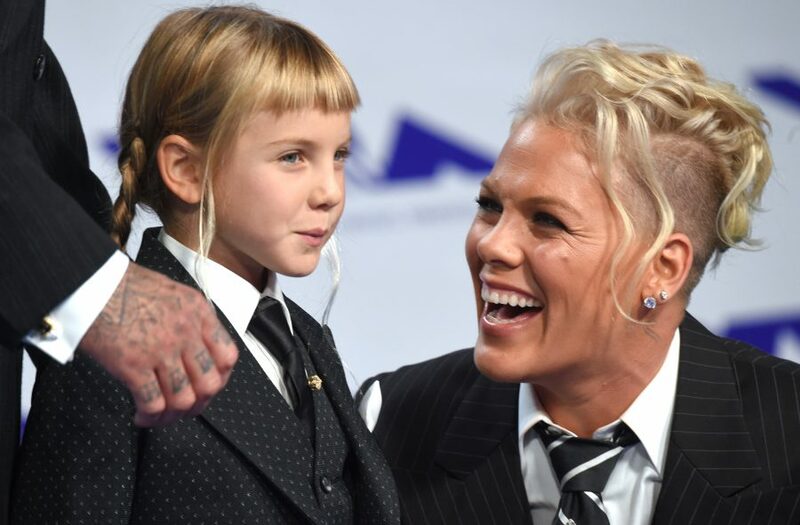 This is Pink’s EPIC speech to her daughter Willow that has a strong message for every woman mini MIDI, MIDI, max MIDI. Its ok to be different, its ok to drum to a different beat. It doesn’t mean that you are any less of a being. In fact it is these beings who make the difference in our world. Don’t be afraid to shine, don’t be afraid to roar, don’t be afraid to be true to yourself and your convictions.